The Advocate has been having issues with Southern University, as the school refuses to release the report from its recent investigation into one of its law professors. But this isn’t the only problem Southern is causing for local journalists. Southern University’s president claimed that the leave was “pending a complete review of the procedures, practices, and activities of the Southern University Baton Rouge Division of Student Affair and Enrollment Management.” But this doesn’t offer a real reason as to why the review was taking place. WBRZ learned through multiple sources the university isn’t happy with his actions. 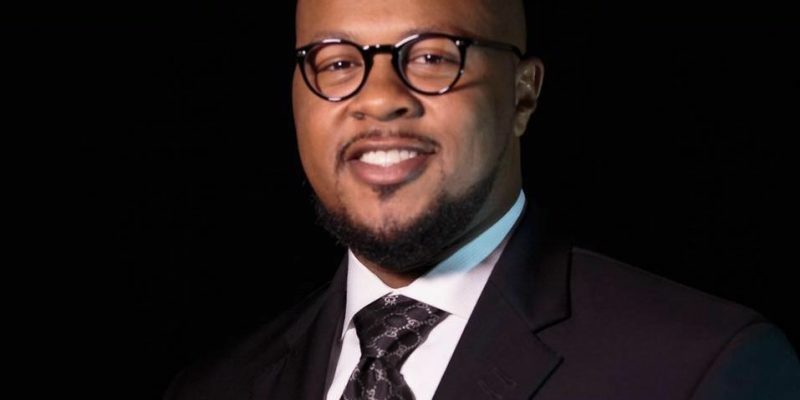 Those sources said high-ranking members of the university had a meeting last week and called for Brandon Dumas’ resignation. Sources said Dumas wanted 90 days of pay. Southern said no, and that’s when the university and Dumas reached an impasse. Sources say the decision on what to do with him rests with Southern System President Dr. Ray Belton or the Southern University Board. Although Dumas’ leave began the day after that, there’s no proof that it was connected to either or both of these incidents. And the university’s silence on the matter has many concerned – particularly students and parents – because in addition to all of the above-mentioned controversies, the university also fired the “well-respected Registrar of Students Caronda Bean without any reason,” WBRZ reports. Like the rest of you, we aren’t exactly sure what’s going on here. But the lack of communication from the university seems nonetheless telling.